Maruti Suzuki India has launched its latest campaign, Come Alive, to create a buzz in the A2 segment for its tall-boy hatchback, the Zen Estilo. This is the third campaign since the car was launched in 2006. It is aimed at enhancing the brand positioning, ‘Take a fresh view of life’. 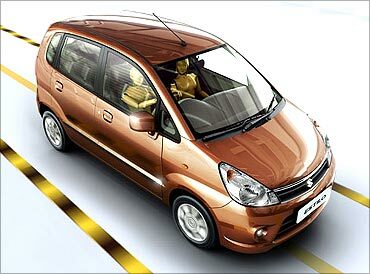 For the record, the Zen Estilo is the fastest-growing model in Maruti Suzuki’s portfolio. The latest campaign aims to get volume share from competition (the Hyundai i10 and, Santro, Chevrolet Beat and Maruti Suzuki WagonR). 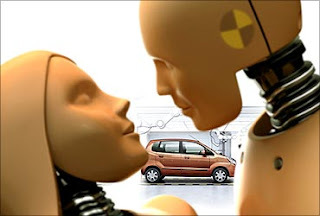 It will also differentiate the Zen Estilo to prevent canibalisation inside the Maruti Suzuki portfolio. The advertising spend for the Zen Estilo is estimated at Rs 6 crore (Rs 60 million).